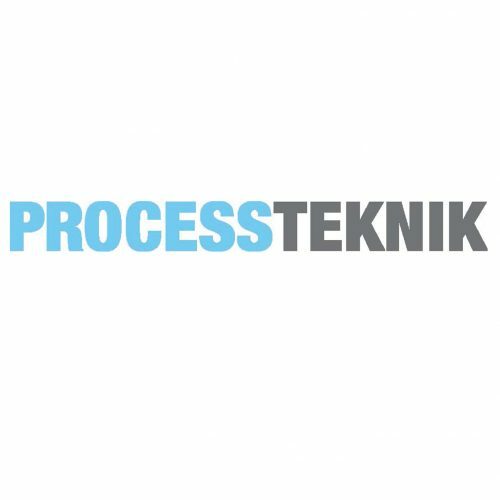 Meet us at the Processteknik exhibition in Gothenburg 9-11 October! Together with our Swedish representatives Fuktbehandling, Garnsviken, Polair and Skandiluft, will we have a booth there. We will showcase the DC-5, RL-60 and our PLC. We are also pleased to showcase our new logo and graphics at the exhibition. So come by, have a look and say hi! You will find us in booth D03:30. Click here to order your entrance card.